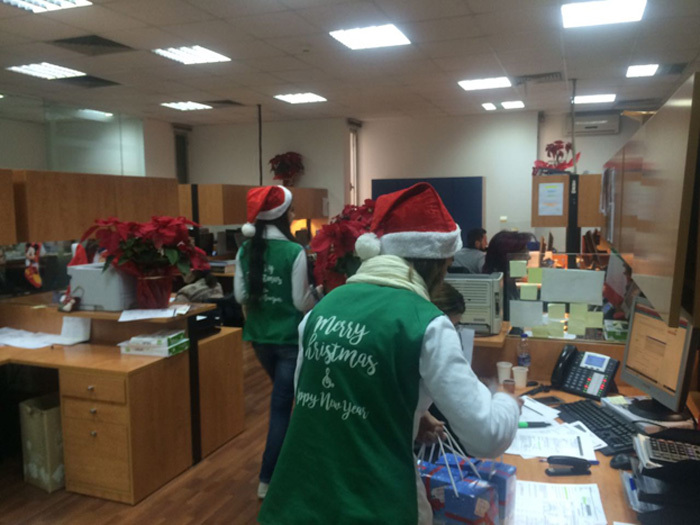 Procter & Gamble M.E. 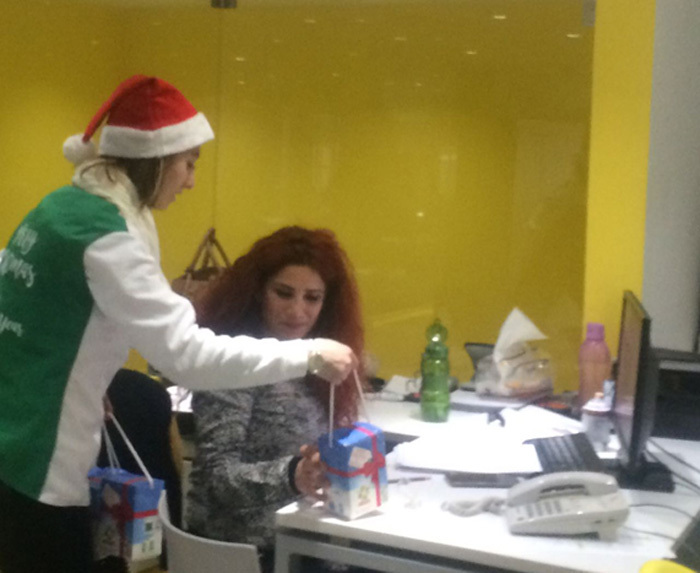 | Creative Sampling | Brands in Action | Direct Marketing S.A.
Christmas is a time of giving. 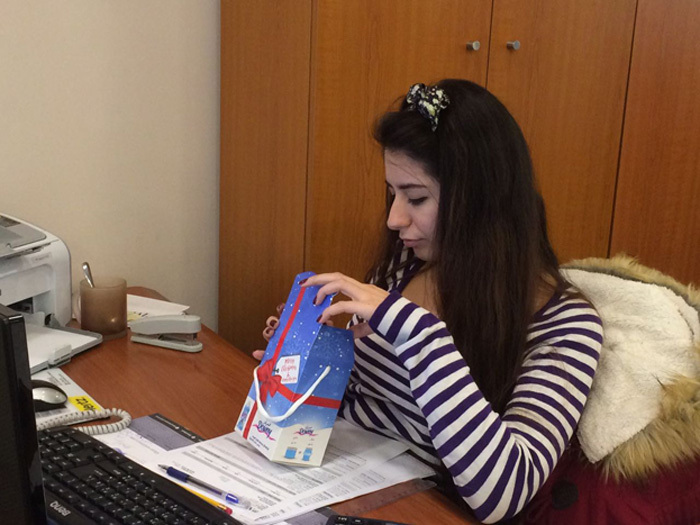 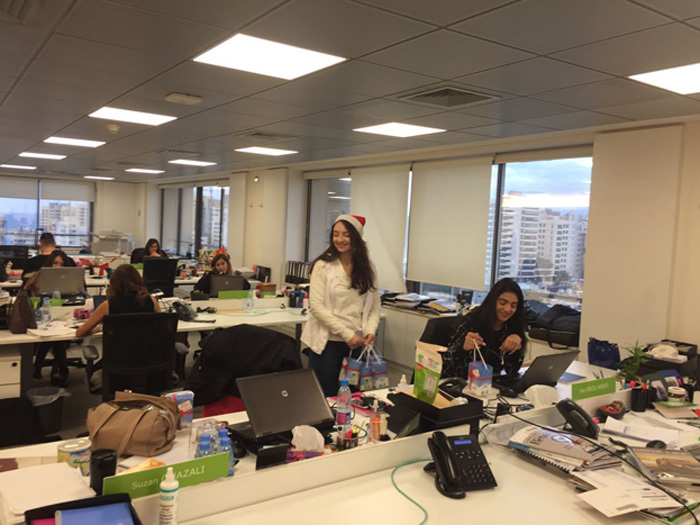 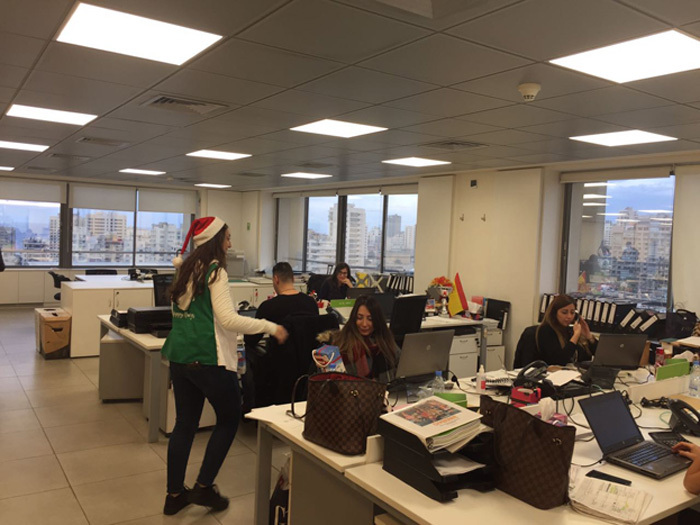 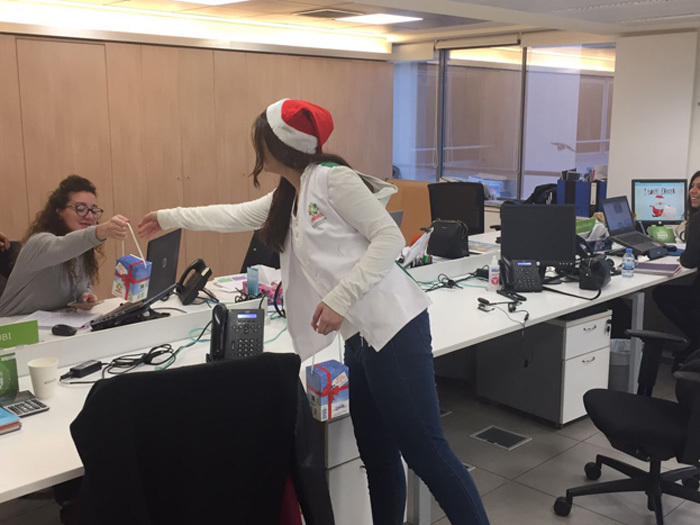 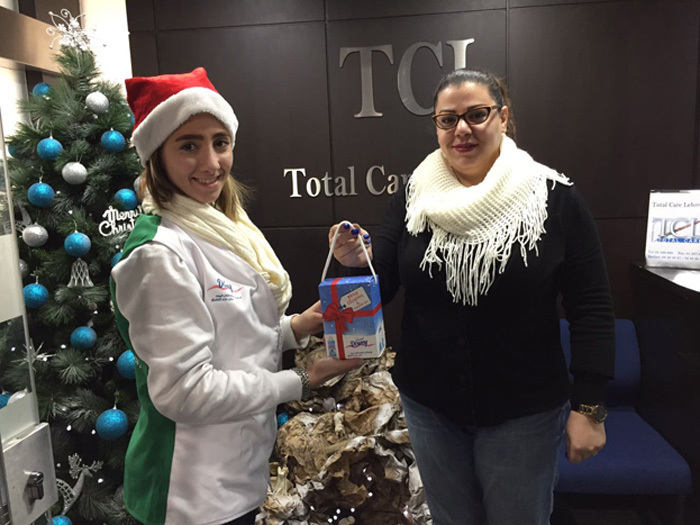 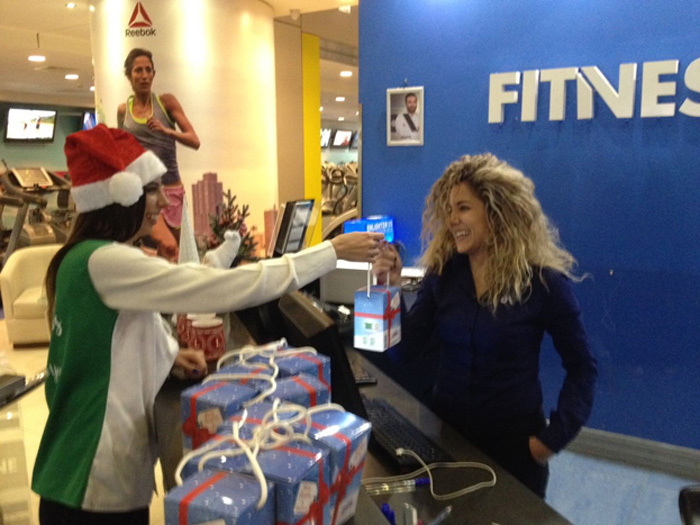 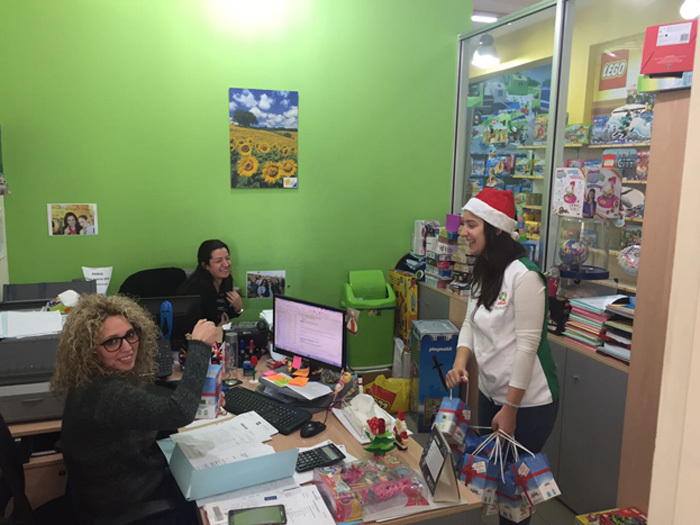 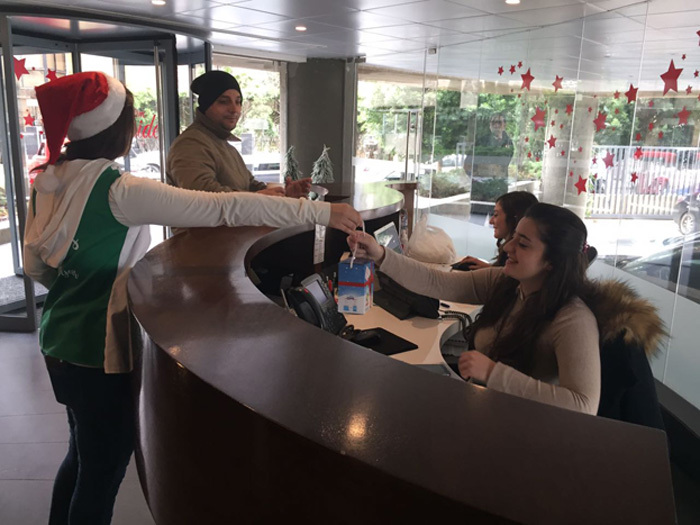 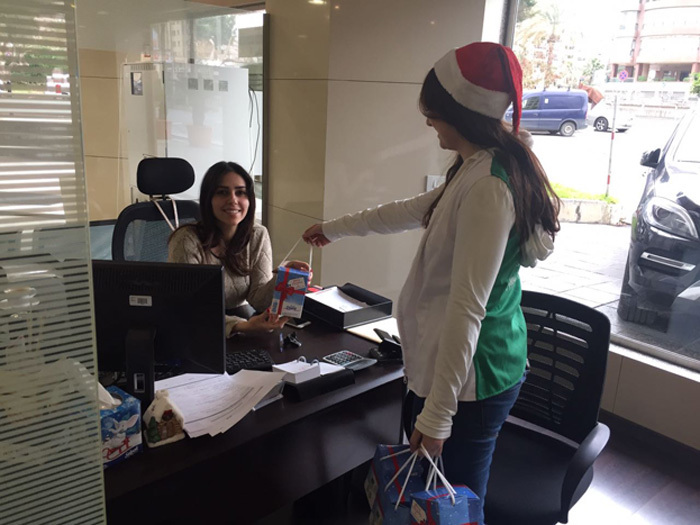 In December 2016-January 2017, we partnered with P&G Middle East to share the true spirit of this special holiday with women in Lebanon. 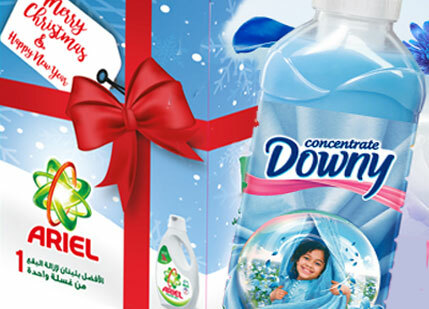 The gifts were Ariel Power Gel and Downy Concentrate Fabric Softener. 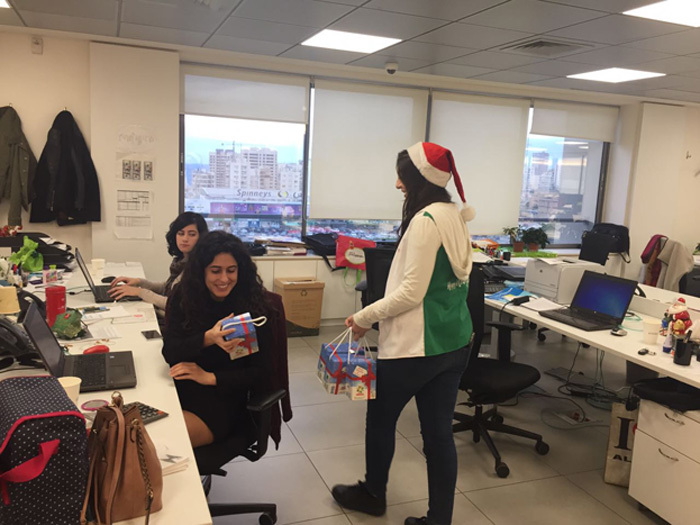 We wrapped samples of both products in a Christmas-themed box, and sent our elves to distribute them in offices, hair salons, and beauty parlors. 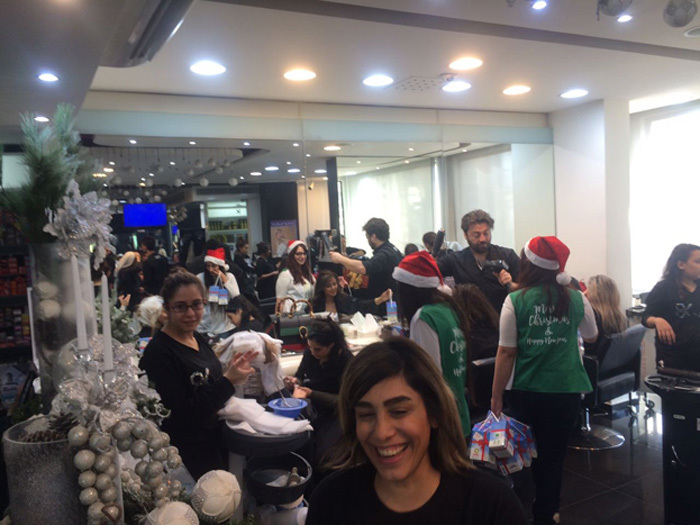 Timed around the Christian and Armenian Christmas celebrations, the giveaways - the necessary items for a clean and soft wash – turned out to be a much-appreciated present. 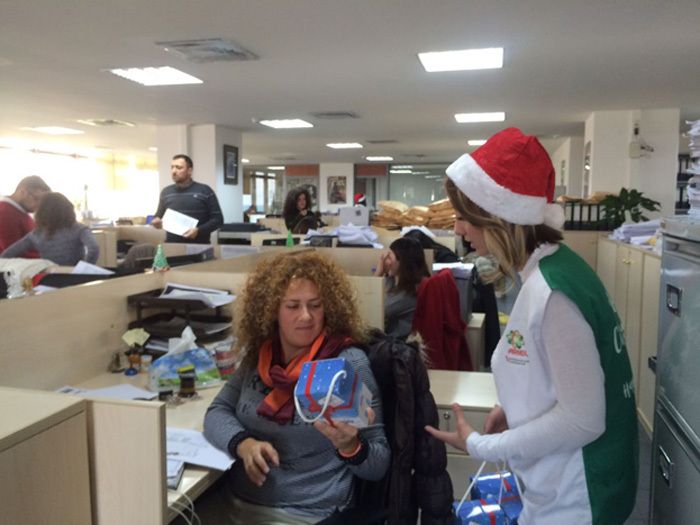 The functional packaging and the quality of the products were not lost on our samplers. 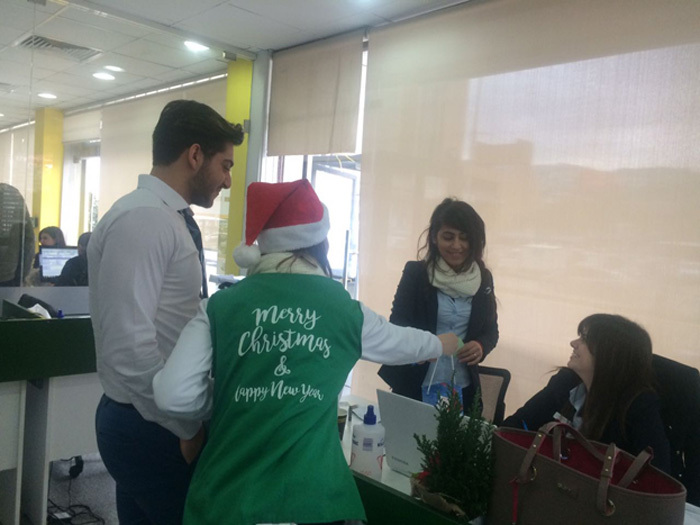 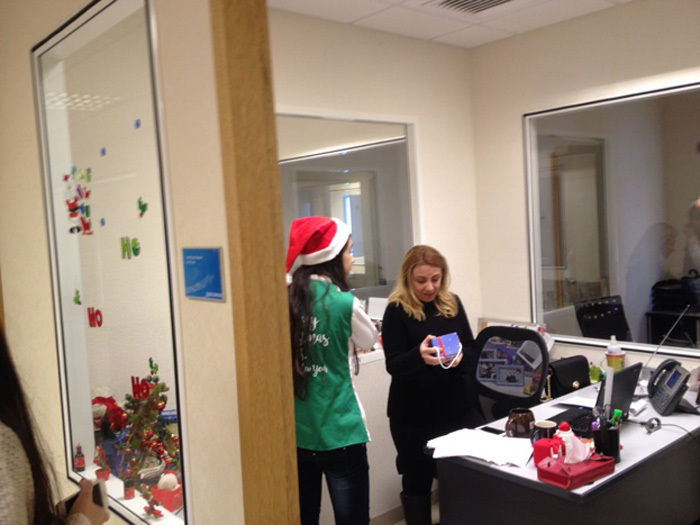 Our elves came back to us with so much positive feedback that P&G Middle East became excited about working with us again on the same products, and others.